1. What kind of central heating system do you have? 2. 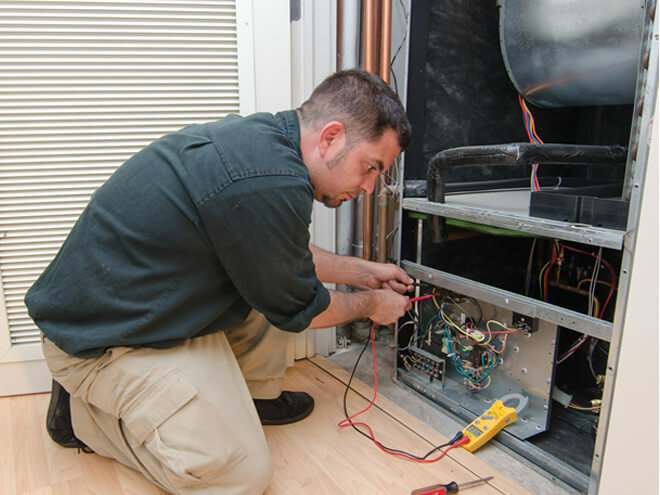 Why does your heating system need servicing? 3. How old is your current heating system? 4. What kind of location is this? 5. Is this an emergency? 6. Do you need help after business hours? 7. Is this request covered by an insurance claim? 8. When would you like this request to be completed? 10. Are you the owner or authorized to make property changes?